A free, no-commitment assessment from a medical billing perspective. 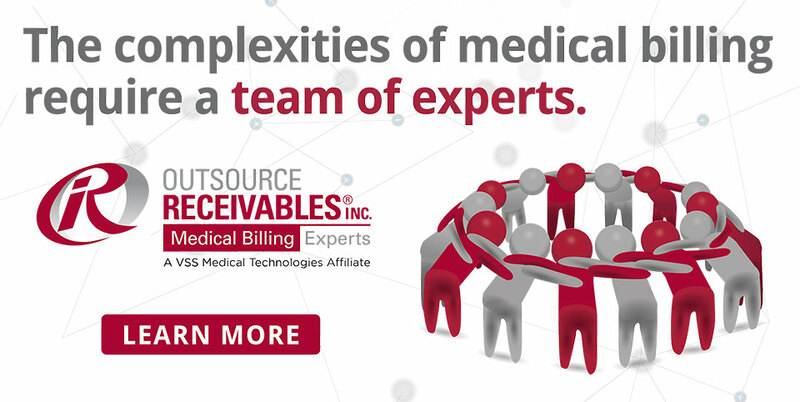 This online survey is the first step in a comprehensive medical billing assessment for mid-size independent medical clinics. Our goal is to provide your practice with a second opinion while demonstrating the customized solutions ORI can offer.